I designed the book “Ran When Parked” by Rob Siegel over the course of about a week. 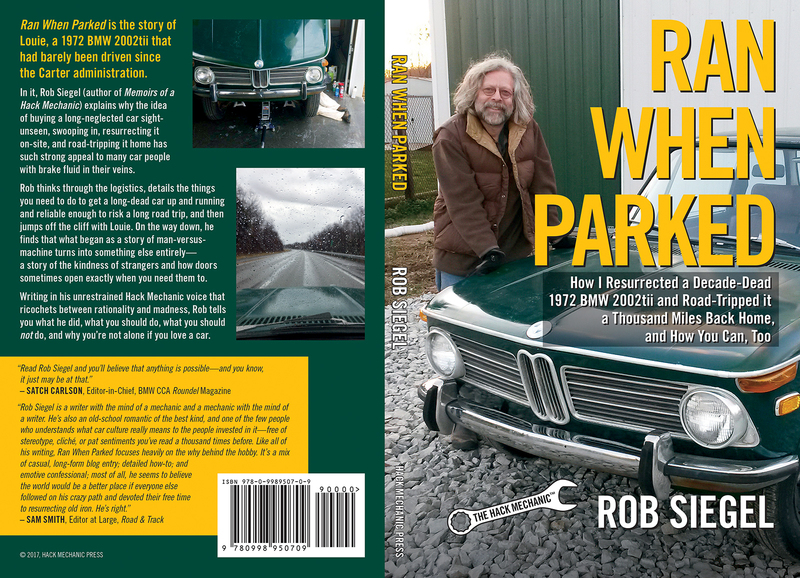 We met Rob at The Vintage 2016 and again in Louisville, Kentucky, earlier this year–when he was working on the car whose story became this book. For the whole story of how the book came together, read Rob’s blog post.